The Texas Apartment Association’s top legislative priority wins House approval on a 107-30 vote. 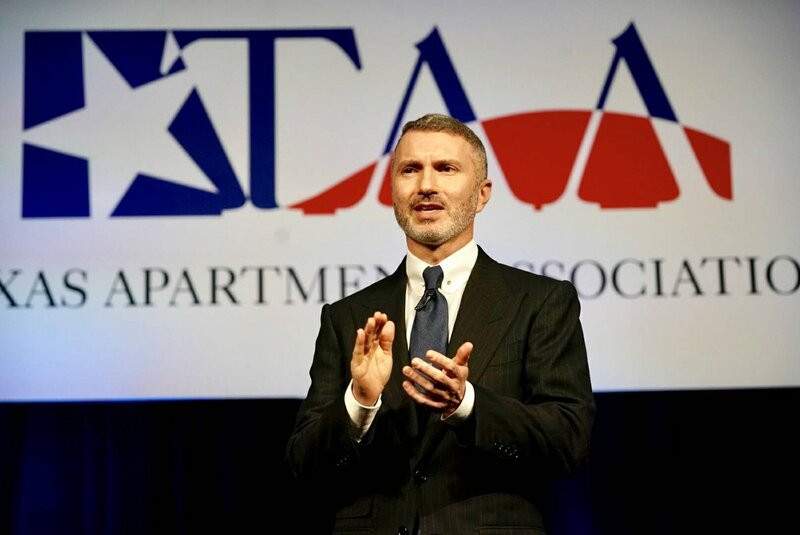 As the regular session heads to its close on May 29, the Texas Apartment Association’s top legislative priority is closer to becoming law, while other TAA-backed bills have unfortunately run out of time. SB 873 (water billing) by Sen. Brandon Creighton (R-Conroe) was approved by the Texas House 107-30 and has been sent to the Senate for final consideration. If the Senate concurs with the House action, it will be sent to Gov. Greg Abbott. The bill requires residents to file water-billing complaints with the Public Utility Commission first to obtain relief, before pursuing any lawsuit, including class action lawsuits. HB 1821 (late fees) by Rep. Travis Clardy (R-Nacogdoches) and SB 737 (city fees) by Sen. Kelly Hancock (R-North Richland Hills) fell victim to the press of deadlines at the end of the session. The late fees bill would have clearly defined what could be considered a reasonable late fee when a resident is late paying rent. The city fees bill would have required municipalities to be more transparent and give better notice when seeking to raise city fees on businesses. Both measures were part of TAA’s affirmative legislative package. TAA’s other affirmative legislative measure, HB 3229 (assistance animals) by Rep. Dade Phelan (R-Beaumont), never received a committee hearing. The bill created penalties for misrepresenting the need for an assistance animal in a rental home. A similar bill supported by TAA, HB 2992 by Rep. Veronica Neave (D-Dallas), was passed by the House Human Services Committee but did not come up for consideration on the House floor.